Reduce risk and drive efficiency by outsourcing non-core services such as document scanning, facilities management, records management, reprographics, mailroom services and other back office operations. 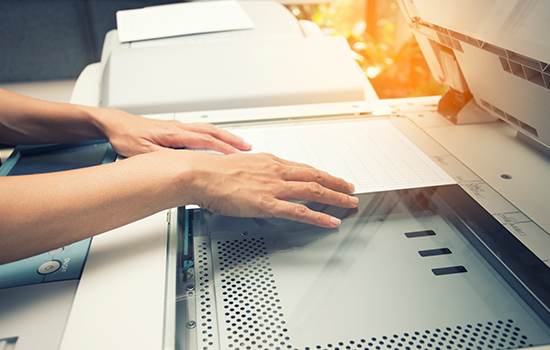 Stria relies on a proprietary 22-step methodology to execute document scanning services. 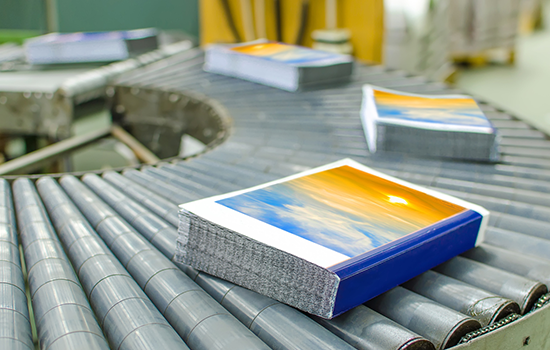 By leveraging the latest in digital imaging technology, we provide the highest quality product at competitive rates. Our process includes a 100% quality check which means that Stria’s US-based team reviews every scanned image for legibility. For organizations in which service, quality and security matter, Stria is a best value choice. Stria’s mailroom services provide the total management of incoming and outgoing mail and parcels using a variety of services and platforms (USPS, FedEx, Stria Couriers, Onsite delivery, etc.) 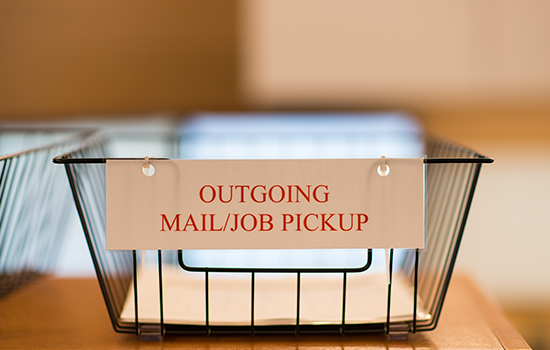 The people, processes and technology required to efficiently operate your mailroom / mail center can be finally be delivered without hiring entry level staff. From maintaining retention policies to housing and managing physical files to building automation tools, Stria’s records management services will liberate your staff so that they can focus on core activities that drive value for your organization. 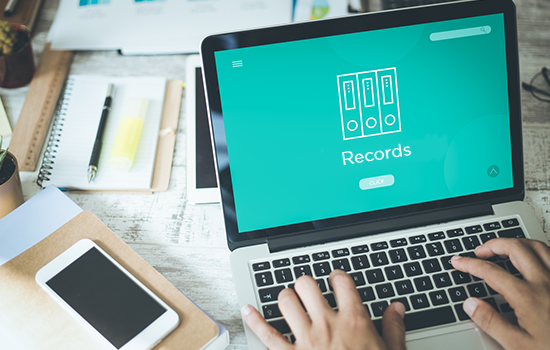 Stria’s records management services are overseen by a Certified Records Manager (CRM) and so regulated industries can rest assured that policies, regulations and best practices are being documented and followed. Your time and financial resources are precious. Count on Stria to handle everything from graphic design, printing work and full-scale parcel and mail management services. You can expect speed to market, quality and quick distribution with Stria’s state-of-the-art reprographic services. Plus, you won’t have to manage or maintain hardware, software and staff. Stria’s on-demand and custom business solutions address your individual needs and budget. 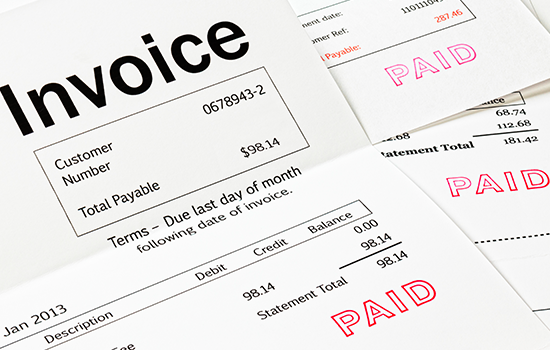 Accelerate your accounts payable and accounts receivable processes with a simple, complete solution that gives secure access to the entire process. From scanning and capturing invoices electronically to automating manual tasks with configurable workflows – . Regardless of original format, location or method of capture, we help secure documents for your immediate access—integrating seamlessly into your existing financial system or ERP system. Stria’s forms and claims processing service automates the processing of all types of data. 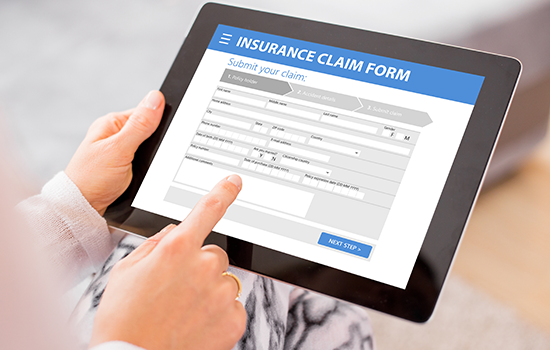 From healthcare claims to insurance forms to customer surveys, Stria can receive, capture, aggregate & deliver data into your core systems. Onramps into Stria’s service platform are limitless and include PO Box service, courier services, online portals, SFTP sites, and more. 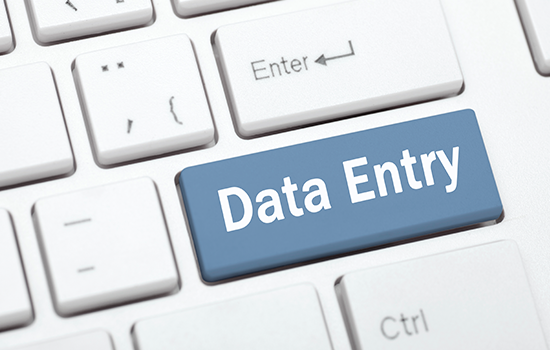 Many companies inadvertently turn knowledge workers into highly compensated data entry clerks. Outsourcing data entry to Stria allows your team to concentrate on core activities that drive value. Stria’s robust processes and innovative technologies ensure speed, quality and accuracy. Let our experienced US-based staff handle both online and offline data entry tasks to accelerate your business processes. Stria provides customized support and administration for many IT software programs. 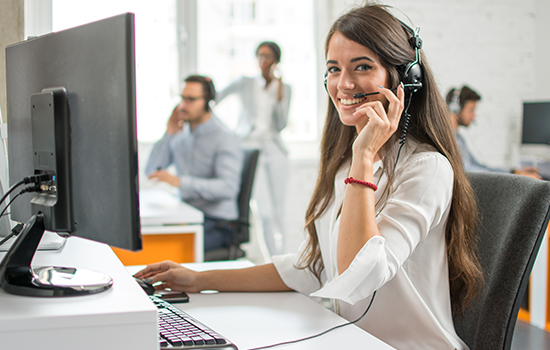 We manage users, resolve helpdesk tickets, configure workflows and build custom reports for a wide variety of software programs in the areas of HR, security, CRM, document management and more. Stria can provide a custom support plan for the technology you already own, or we can provide the technology that you are missing.